classifier is the reference to the domestic and international powder grading advanced technology, developed and designed based on our extensive production experiences. 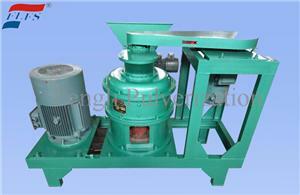 The machine is suitable for low to moderate hardness of ultra-fine powder material classification. The performance indicators have reached the international standard of similar models. 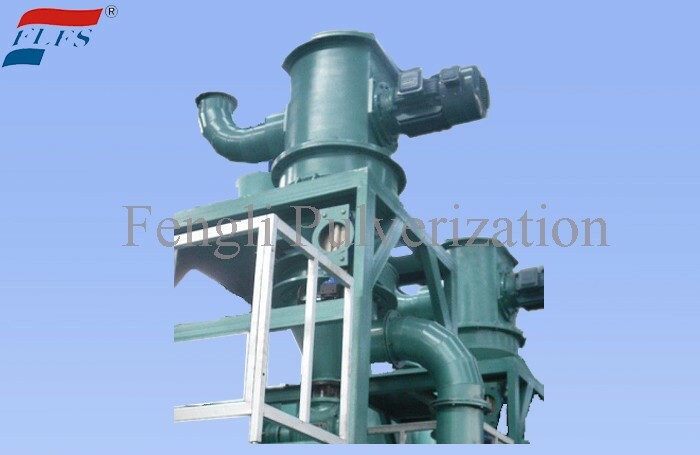 This classifier two feeding method, one is the upper feeding type and the other is the material supplied with air from the lower part. 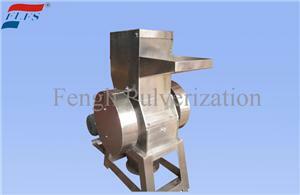 Classifier is used to classify the particle size, iron removal, fiber removal and selection. Eg. The selection of gypsum powder in the non-metalic mineral and calcium carbonate. 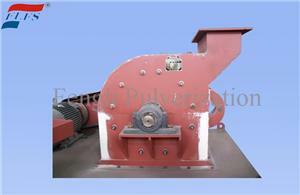 The iron removal and selection of feldspar, quartz, aluminium oxide, barite, pegmatite. The classification of the inorganic powder in the Industry field, such as pigments, dyes, pesticides, resins, cement and non-metallic limestone, chalk, e-pvc stuffing. These materials are easily to deposit. 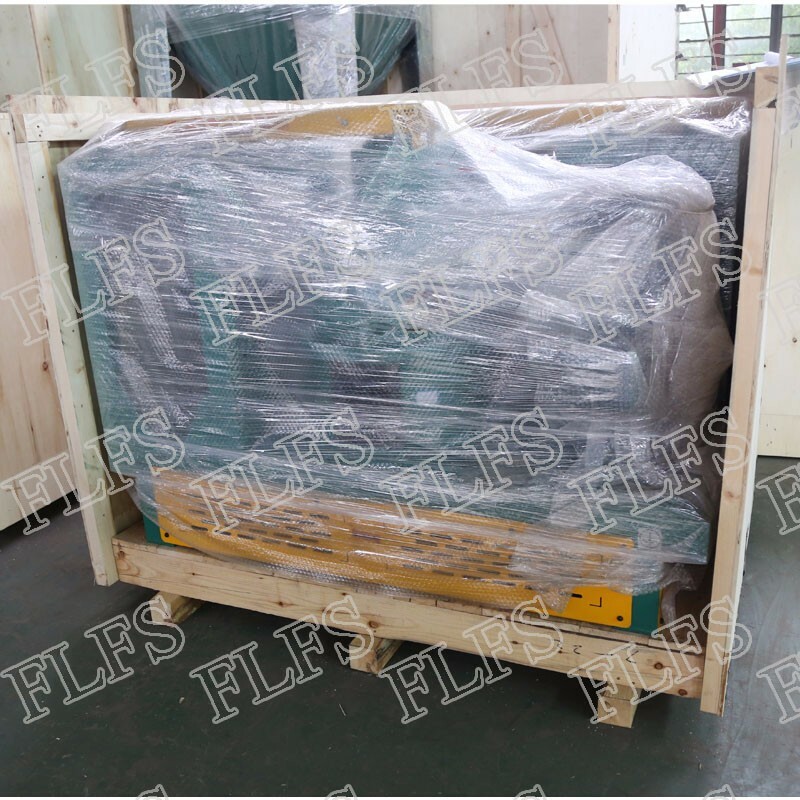 Also, can extract the materials with different density, such as recycled rubber, fiber impurities, special industrial ultra-fine powder, magnetic powder. It is used widely. 1. 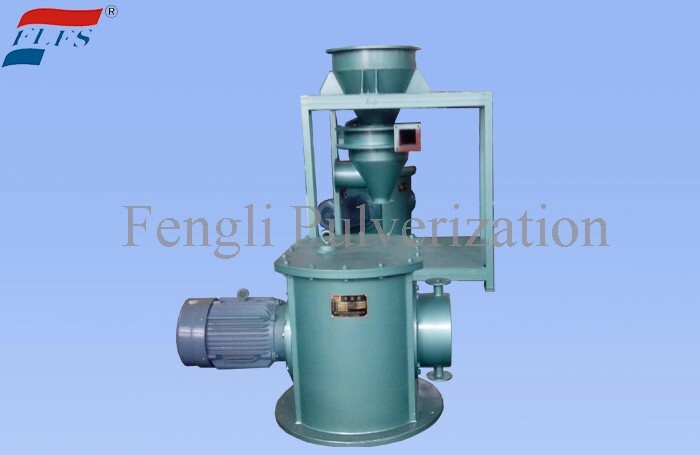 Could consist of a closed loop system with various mechanical crusher or air flow crusher(such as jet mill, cyclone mill, planetary mill, ball mill, Raymond Mill, vibration grinding and so on). it could also classify the material independently. 2. High precision grading, can be d97 = 2 ~ 15um, could only adjust the grading size and achieve stepless classification by adjusting the classifying rotor speed. The entire classification process use the inverter to achieve automatic control. 3. The classification efficiency is high. 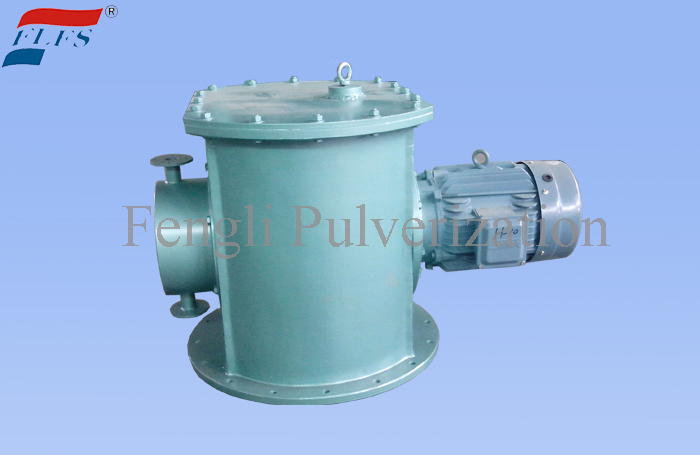 The material is subjected to swirling shock before being discharged, and the fine particles mixed or adhered to the coarse particles are further separated, thereby improving the classification efficiency and classification accuracy. 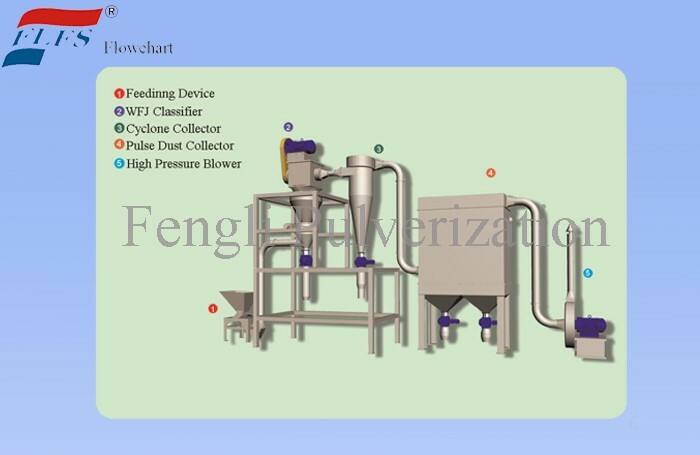 The narrow particle size distribution, and can get almost 97% of fine particles which are smaller than 5μm. 4. 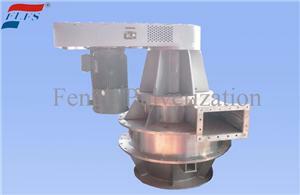 Horizontal classifying rotor is made of wear-resistant materials. Has high capacity. 5. Use the gas seal device at the bearing, which can prevent the bearing of sorting wheel from dust pollution. * Note: The productivity and fineness vary vary from the different raw material and equipment collocation.